One night, after the fall of Vietnam, Reyna Duong’s father woke up his wife and 11 kids as well as the rest of his tiny fishing village and orchestrated an escape across the water to Malaysia. 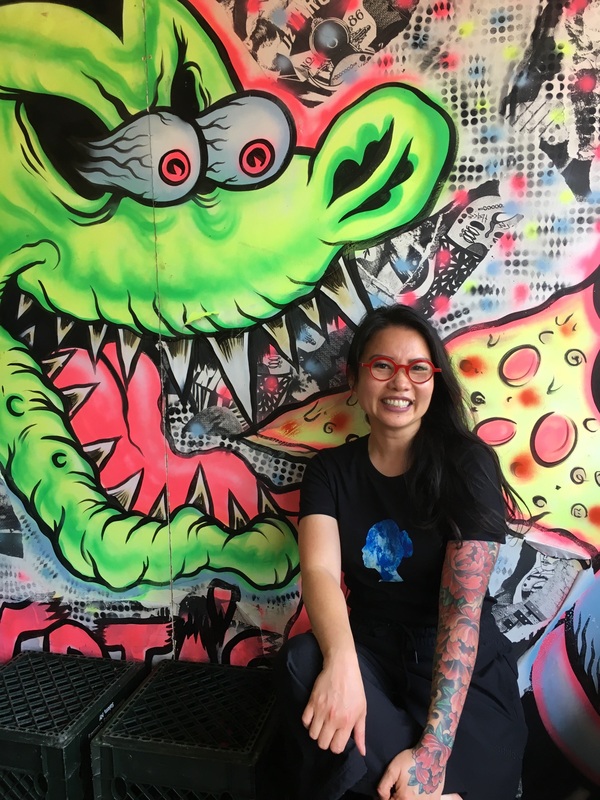 Duong, now owner of Sandwich Hag in Dallas, Texas, brings that same compassion, urgency and sense of community to her exquisite walk-up Vietnamese restaurant. She’s an outspoken advocate for “people with all abilities,” hiring her younger brother who has Downs Syndrome to prep by her side. He is, says Duong, her most loyal worker. And she has a strict zero tolerance for sexual harassment in her restaurant derived in part from her own horrific experiences with harassment as a child. Listen to this episode of Speaking Broadly to hear Duong explain her belief in the positive power of humanity and how she got there.